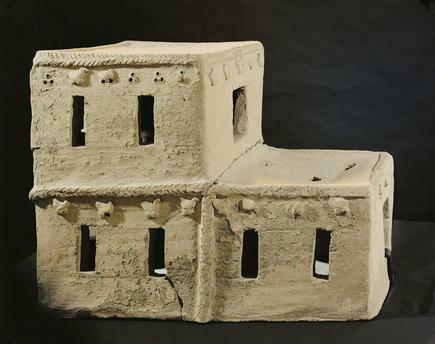 Model of a house / Akkadian / C2900 B.C. 54 × 27 × 42cm. Found at Salamiyya near Hama (Syria).